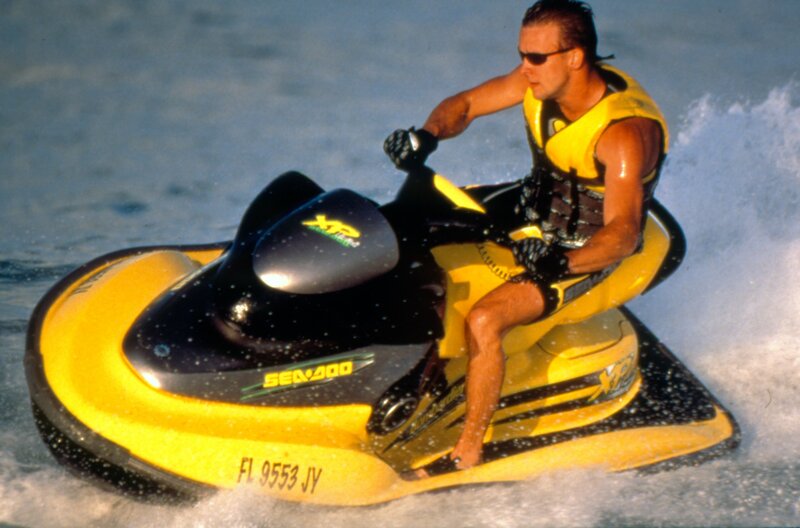 The past summer is sure to have provided you and your family a lifetime of Sea-Doo memories. Weekends on the water are what make the Sea-Doo life so fun . To help ensure the fun is maximized, here are some post ride basic maintenance tips. Most of your fun happens on the water but even with the splish, splashing excitement your Sea-Doo can build up grime and debris over a period of time. To help keep your Sea-Doo looking its best it’s important to clean it and take the proper care after you ride. BRP’s XPS products are specially developed to ensure your Sea-Doo looks its best and is running at optimal levels. 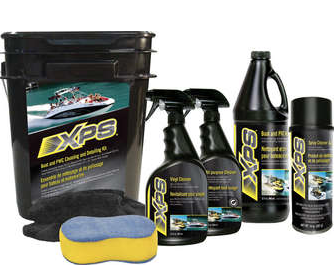 The XPS PWC Cleaning and Detailing Kit (part # 219701715) is a complete package of everything you will need to keep your Sea-Doo watercraft as clean as possible and to ensure you are the envy of all the boaters on your waterways. Water alone can’t remove all of the grime and debris you may collect over time on the water and/or during the drive home while trailering. The XPS PWC Cleaning and Detailing Kit includes; all purpose cleaner, vinyl cleaner, spray cleaner & polish, 2 microfiber towels, a deluxe wash sponge and bucket. After cleaning and drying your sea-Doo, be sure to protect the metallic parts and connection points. 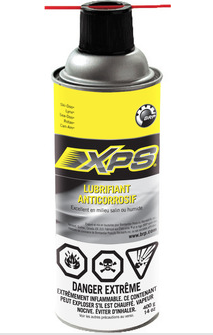 BRP’s XPS Lube (part #293600016) one of the most versatile lubricants available and ideal for misting key components and moving parts to help minimize corrosion and ensure all moving parts move with ease. Refer to your owners manual for areas and components to lubricate and how. 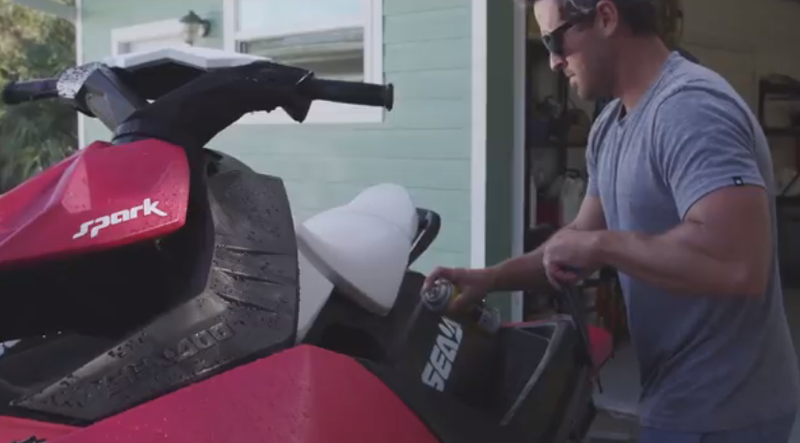 Take a look at the Sea-Doo How To – After Ride Care video for more information on how to care for your Sea-Doo. And while you are checking out our SeaDooTV YouTube channel, take a look at our other Sea-Doo How To videos for more Sea-Doo life insight.